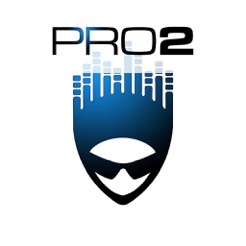 MDP2 (MIDI Designer Pro 2) is the next generation of MIDI Designer Pro, which took the music-making world by storm when it launched in 2012. This is the full, professional version for iPad and iPhone/iPod touch. 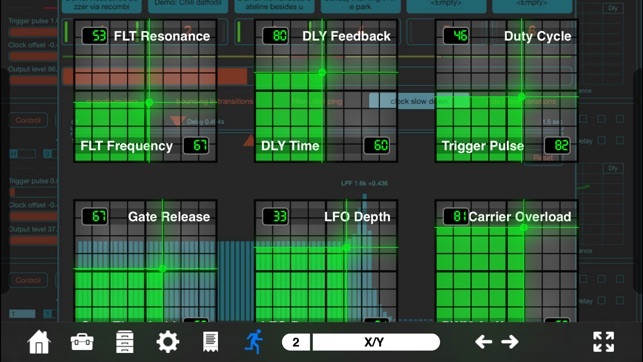 ○ Use MDP2 as a heads-up display for external hardware via the "Pedalboards Feature"
• Fix some issues with "make similar"
Issues on iPhone X, XR and XS... confirmed! We have confirmed issues with Design Mode in MIDI Designer Pro 2 on the iPhones with "the notch." These issues will be fixed in an upcoming release, so please hang tight. LOVE: Do you love MDP2? 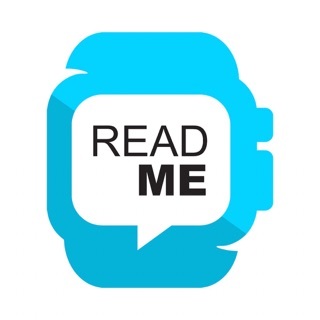 Give us a great rating here in the App Store! HATE: Is there something about MDP2 that just drives you crazy? A feature you need? An angle we’ve missed? An function you lack? Well, the only people who can fix it are waiting to hear from you at support [at] mididesigner.com! 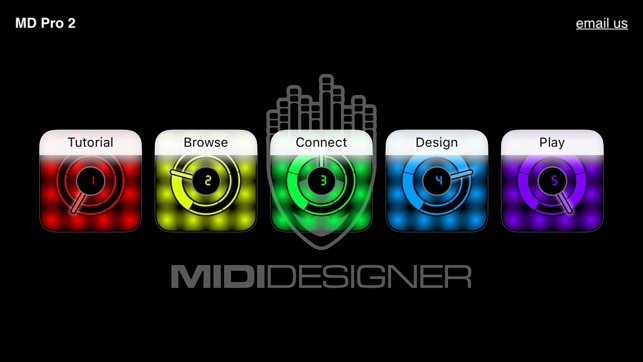 See mididesigner.com/changelog for more information. 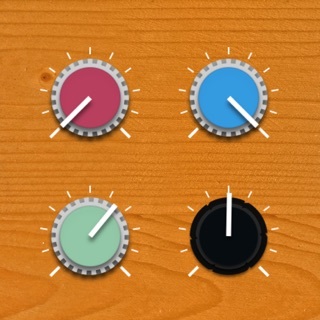 I have written an interface for most of my gear with this app. 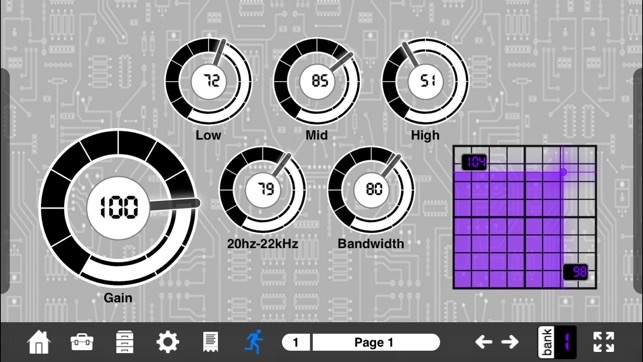 This is the best midi interface app on the i-store, period. I recently dumped all the others off my ipad because they were just sitting there taking up space. I use it as a remote for my DAW, MKS20, Triton and GR55. I use an ipad 2 in an idock 2 and it works every time. I use midi ox to capture sysex on a pc and copy/paste onto a document adding some notes, print and then get busy having fun with it. Coolness! First and Foremost: The developer is a Class Act! Look at the reviews on down the line for this app. Nothing but kudos and rightfully so. I love this thing. I use it for pretty simple controller tasks and I am totally pleased with it! I have all the other ones...at the end of the day this thing turns out to be the only configurable midi controller I need. It just works without ANY hassle. Keep up the great work and a solid product! 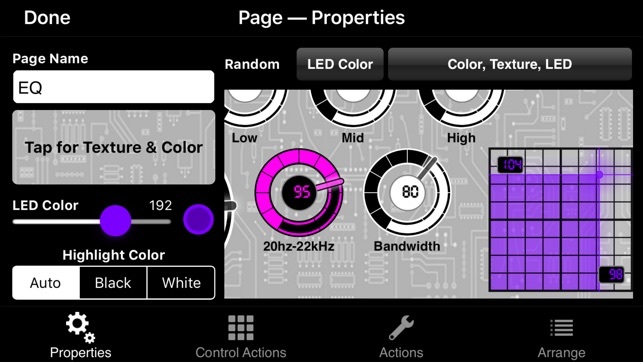 This app can do so much, I use it to control all my guitar pedals with an iPad. 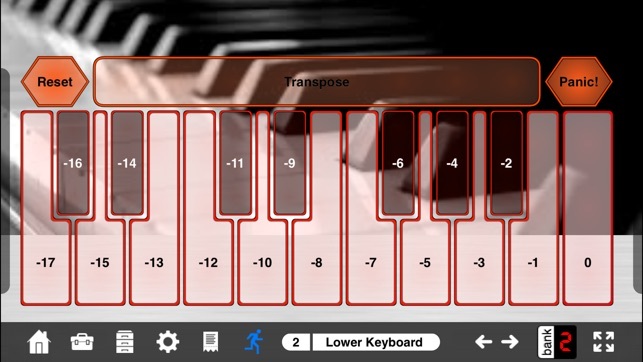 There are a host of things I can do with MIDI Designer and the iPad that I cannot do with foot pedal midi controller. There is an active community for the app and a forum where you can download other users creations, which saved me a ton of time as well! I feel like I’ve only scratched the surface of what I can do with MIDI Designer. Excellent product!! !